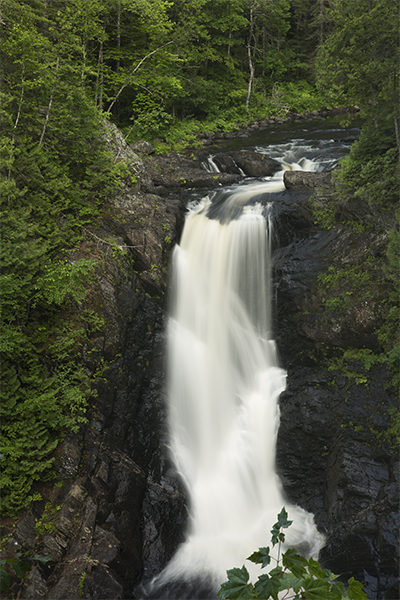 One of the tallest single drops in the state of Maine, Moxie Falls is a scenic waterfall a few miles southeast of the famous whitewater rafting river, the Kennebec. 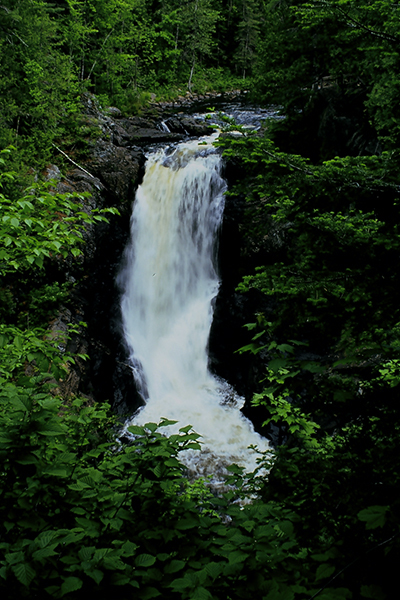 An equal mix of beauty and grandeur, the name Moxie Falls is given to a spectacular 30-yard drop of Moxie Stream. 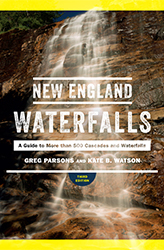 It offers a ruggedness matched by no other falls in New England. 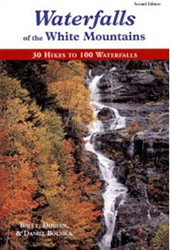 Above and below the falls are several unnamed large, wide cascades with some pools. 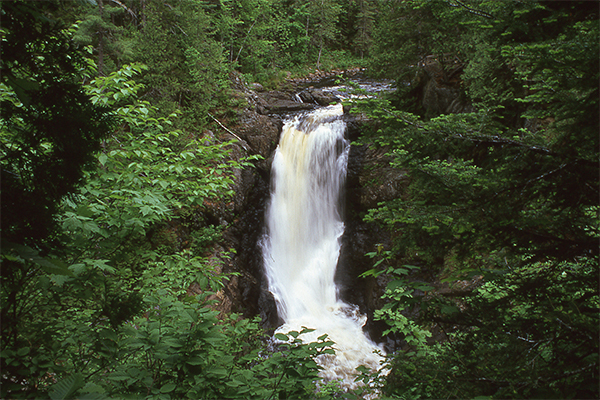 A notably large cascade is situated about 0.1 mile upstream of the main falls. 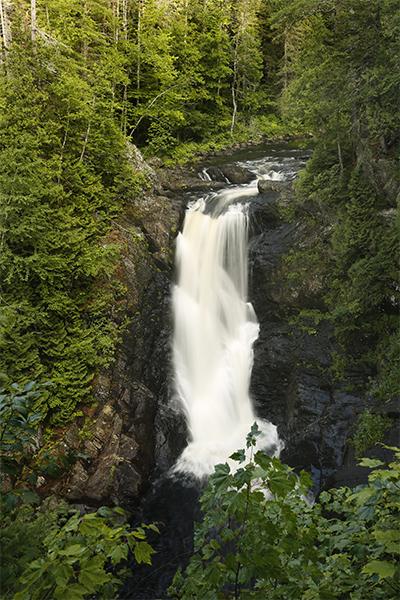 The best swimming holes here are 100 feet downstream from the main plunge, and another just above the main plunge, below a large set of cascades. 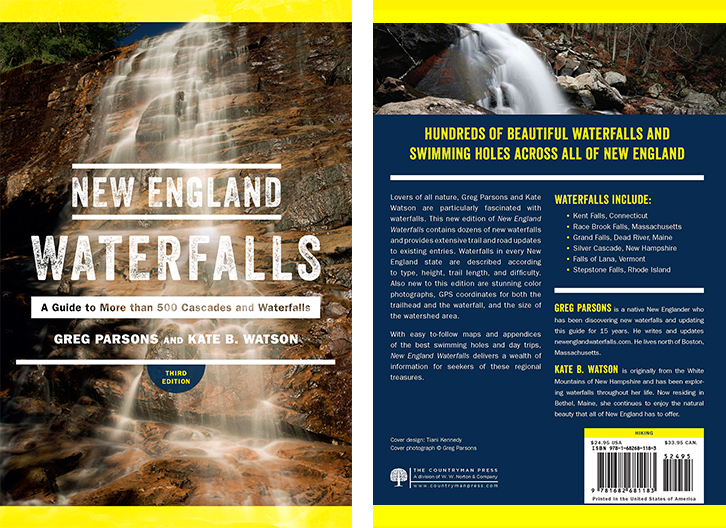 Both pools require a moderately difficult level of scrambling and steep terrain, but they are worth every ounce of energy expended. 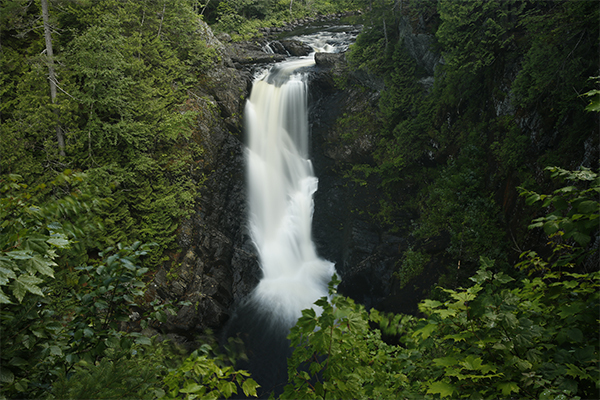 Although scrambling down the gorge walls is difficult, the attempt is easily justified by the rugged, highly scenic gorge and the completely new perspective of the falls from below. 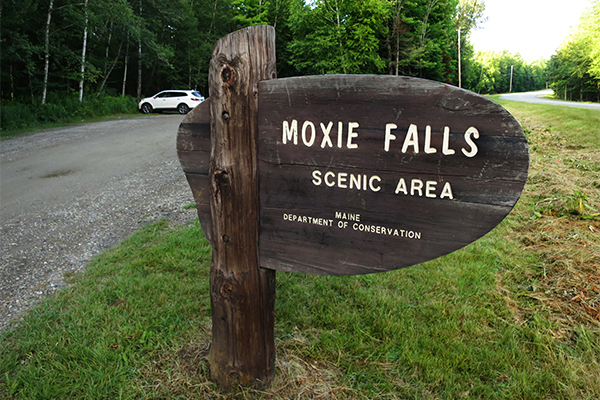 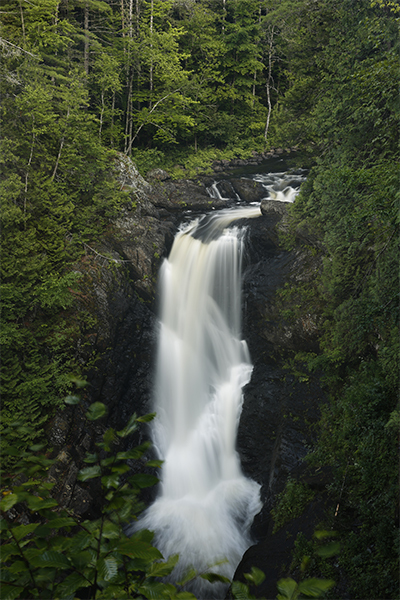 Despite its remote location in mid-western Maine, Moxie Falls is heavily visited, mainly by weekend visitors staying with local whitewater rafting outfitters. 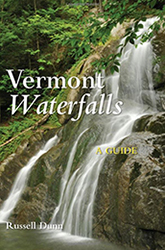 There are almost always a few people either along the trail, swimming in the pools, or resting at one of the waterfall or gorge vantage points. The popularity of this place attests to the fact that this is easily one of Maine's most remarkable waterfalls. 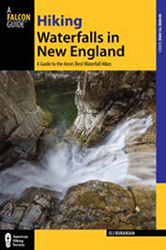 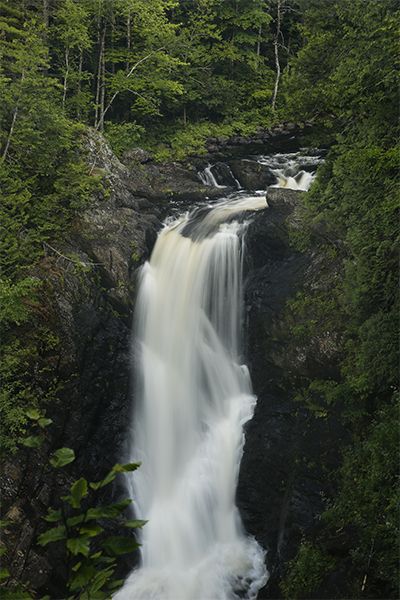 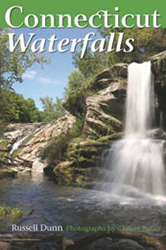 In the second edition of the New England Waterfalls guidebook, Old Canada Rd is mentioned several times. 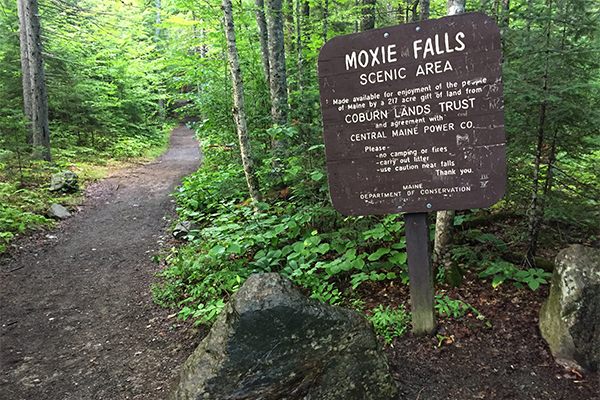 This road is also known as Lake Moxie Rd and that is how Google Maps has the road listed.